1. What are the origins of the Sikh communities in Britain? 2. How did the community change and develop during the 20th Century? 3. How did the community change and develop in the 1970s and 80s? Immigration from East Africa. 4. What role has the British Sikh community played in the social and political development of modern Britain and the wider world? 5. 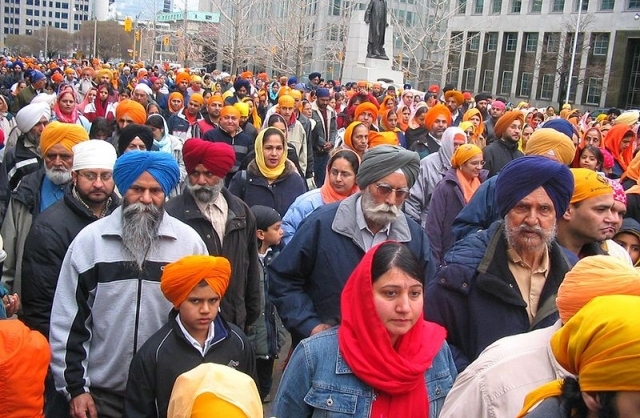 The turban and the impact of the terrorist attacks of September 2001 on the Sikh community. 6. How does the present British Sikh community see itself in modern Britain? 7. Is there a difference between the British Sikh community's relationship with their religion and the Indian Sikh community's relationship with their religion? 8. Has secularism had an impact on young British Sikhs?